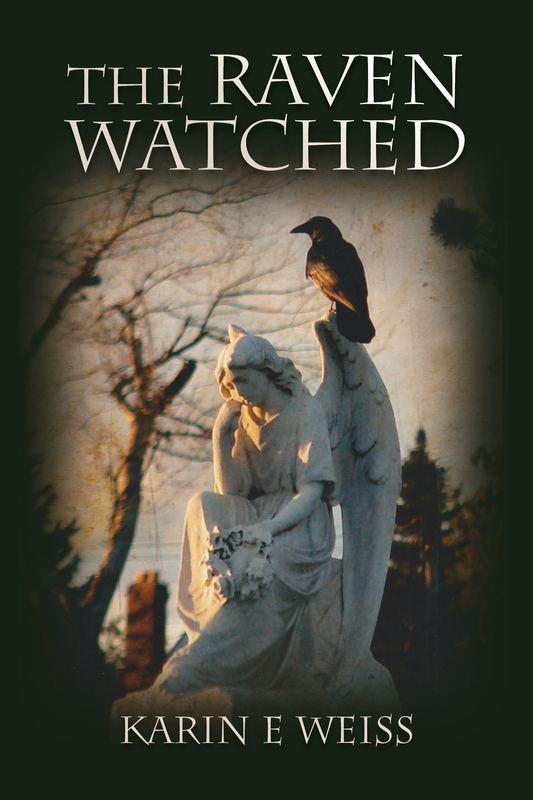 Most of you are aware that I wrote and published a novel, THE RAVEN WATCHED, last fall in November 2014. Following publication I sent emails to friends and spoke to associates at the WalMart where I work. Several of my friends immediately bought the book for themselves, but I offered free copies to many friends and to selected associates at WalMart on the condition that when they had read the book they would put their feedback into my book’s page on Amazon.com online. Again a few people offered to buy the book from me, and I need to say that this rant is not necessarily aimed at them since their payment shows support in itself. So… that leaves about thirty books given to people who have either not had time to read or have read it, given me (always positive) verbal feedback, but have never left their comments on Amazon although they always promise they will do so. I can recall half a dozen offhand, though I won’t name names. Others have said nothing one way or the other. I long ago stopped asking and reminding people as I hate to beg for favors. You may wonder what makes this such an issue for me. The feedback on Amazon helps raise the visibility of my book to other readers. The higher the number of feedbacks, the more likely the book will appear in Amazon’s “you may also enjoy” postings at the bottom of the page when customers are looking at another book in the same genre. This is all part of the promotion of my book, which is entirely up to me as I have published through an “indie” (independent) publisher and cannot afford to pay for an agent or other professional promoter. You need to know that although I wrote it for the pleasure of writing, and am not expecting to make lots of money, it did cost me something to publish which I need to make up in order to go on to publish a sequel and a couple of other books I have waiting to be edited. But I need to let you know I feel hurt and a bit betrayed on this. It is a lesson re-learned over and over… most people cannot be trusted to keep promises. Many are simply too busy in their own lives to think about reading my book, or anything. These people I do not include in this rant. I know what it is to be too busy to keep all my social obligations… life happens. And I know it can be a nuisance to get online for a single small task when there are a million other things demanding attention. Okay. Now I have said all this in writing. Maybe I can put it aside and stop obsessing about it. Maybe it will reach some of you and tweak your “guilt” enough to cause some new feedback to get entered into my Amazon page. Maybe not. In any case, thanks for reading this.